I have had many requests for a listing of my Mokuroku-No Kata., catalogue of kata. So this page sets forth the kata of the Goshin-Do Karate-Do style that I teach and practice. Unless noted, all Kata are derived from the Mokuroku No Kata of the Goshin-Do Karate-Do style of Karate of Shihan Thomas DeFelice, Ku-Dan (9th Degree Black Belt), Menkyo Kaiden. Shihan DeFelcie’s Sensei were Hanshi Frank Van Lenten (who founded the Goshin-Do Karate-Do Kyokai) and Shihan Al Gossett. For various reasons, Shihan DeFelice divorced himself from Hanshi Frank Van Lenten’s Goshin-Do Karate-Do Kyokai on August 3rd, 1970. He then sought to redefine and refine the kata syllabus. 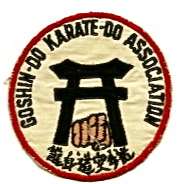 The result was a solidified Kata curriculum (under the Goshin-Do Karate-Do banner) that has remained unchanged since 1975. 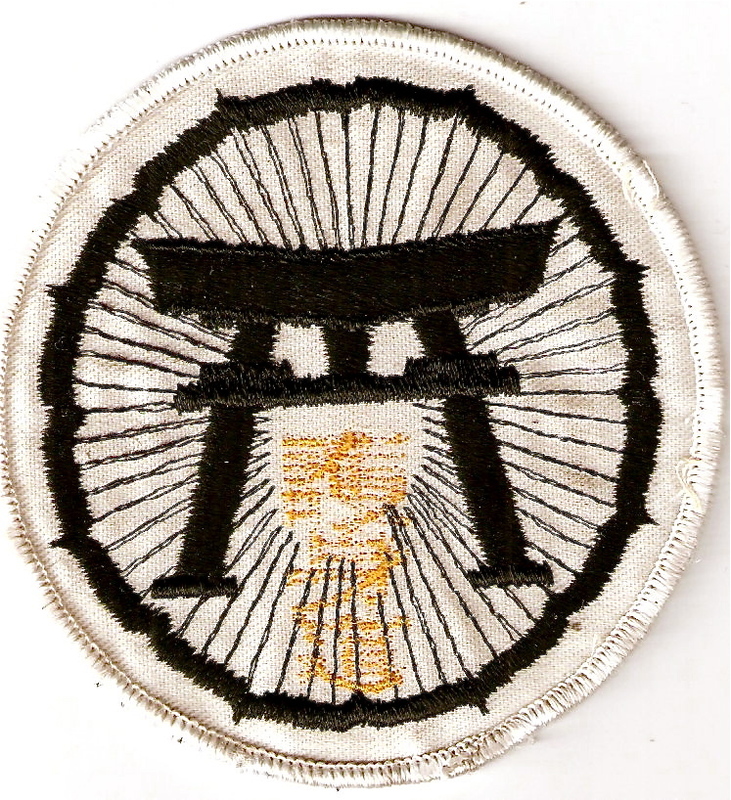 Notwithstanding the above, the Kata for the Black Belt Ranks of San-Dan and Yon-Dan (3rd and 4th Degree Black Belt) remained incomplete and subject to future development. The development of kata requirements for these ranks was never forthcoming by Shihan DeFelice. As such, Sensei John Szmitkowski drew upon the vast resources of his knowledge of kata extraneous to the Goshin-Do Karate-Do style and incorporated relevant advanced kata for these ranks. 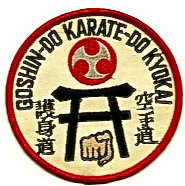 The Kata taught at these ranks, as set forth below, are unique to those Yudansha that studied Goshin-Do Karate-Do under the direct tutelage of Sensei Szmitkowski. The following is the Kata curriculum of Goshin-Do Karate-Do: (The Kata are presented by Name – rank requirement – translation of Kanji – note as to source system) – Some kata have videos – some videos feature archival footage of Shihan Frank Van Lenten & a contemporaneous performance of the kata by Sensei John Szmitkowski filmed outdoors in beautiful natural locations for an aesthetically pleasing experience. Sunsu Kata; Not only does this video feature footage of Hanshi Van Lenten performing his version of this hallmark kata of Isshin-Ryu Krate-Do, it also shows Shimaboku, Tatsuo Sensei’s recognition of Hanshi Van Lenten as a Ju-Dan, 1oth degree black belt. (1) These Kata are of Japanese origin and were included in the Goshin-Do system by Shihan Frank Van Lenten as a tribute to Sensei Gichen Funakoshi. (2) These Kata are derived from the Goju-ryu system; derived from the original Kata taught by Masanobu Shinjo. (3) Ten-Ni-No and Chi-Ni-No are the companions to two other kata, Jin-I-No and Sansai Kata. All four kata were created by Seiken Shukumine (1925-2001). The four kata were representative of a style of Karate-Do he created and named Genseiryu. The kata themselves were created by Shukumine-Sensei between the years 1953 and 1962 when he abandoned the Genseiryu style. These two kata were incorporated into the Goshin-Do Karate-Do style in or about 1975 by Shihan Thomas DeFelice as part of organizing a new Karate-Do Association – the Bergen Beikoku Karate-Do Renmei with the two other co-founders: Sensei, Howard Viele & George Chalian. The two kata were requirements of this new association. (4) The Gekisai Kata and the Fuku Kata are derived from the Gekisai-San Kata and Fuku Kata of Sensei Toguchi. (5) These Kata were developed by Shihan Frank Van Lenten directly. In the case of the Kanto Kata, the Kata was developed and demonstrated to Shihan Van Lenten’s instructors as an example of the Goshin-Do Karate style. In the case of Bo Kata No Sho, the Kata was developed as a means of introducing the Karate-Ka to the Art of Kobu-jitsu. (6) The Kata Wansu is derived from the Isshin-Ryu system of Karate as a tribute to Sensei Tatsuo Shimabuko who taught the system to Shihan Van Lenten. (7) These Kata are derived from the Shorin-Ryu system. Specifically, the Kata are derived from the Shobayashi-Ryu sect that began under Sensei Chotoku Kyan and continued under Sensei Zenryo Shimabuko under whom Shihan Van Lenten studied this system. The Shobayashi-Ryu sect continues under the direction of Zempo Shimabuko, the son of Zenryo Shimabuko. (8) The exact origin of the Goshin-Do Karate method of performing the Chatan Yara No Sai Kata is unknown. 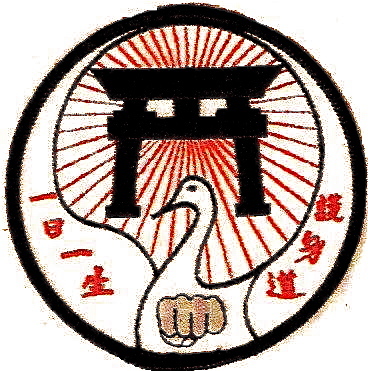 (9) The Hakutsuru Kata is derived from the Kamemura Hakutsuru Kata of the Matsumura Seito line of Shorin-Ryu Karate. (10) The Nami-Kiribi Kata was developed by Sensei John M. Szmitkowski in 1997 in fulfillment of his requirements for the rank of Yon-Dan.